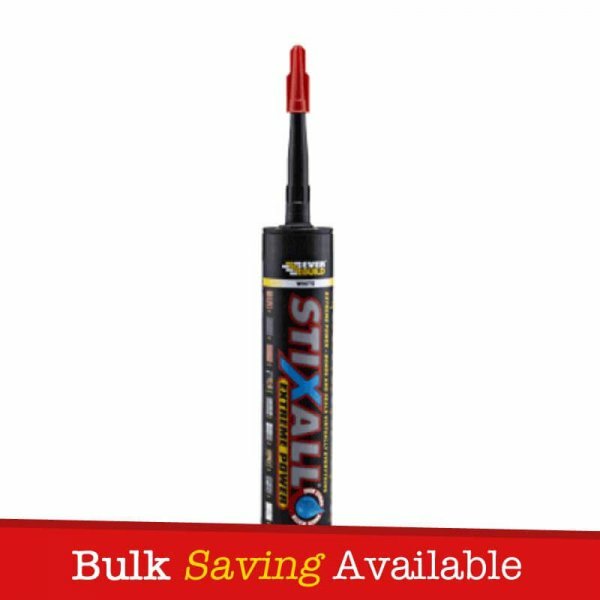 Everbuild Stixall Extreme Power is a one part, chemically curing solvent free sealant and adhesive combining the best qualities of silicone and polyurethane technologies. It is specifically designed for adhering most common building surfaces to eachother and themselves. 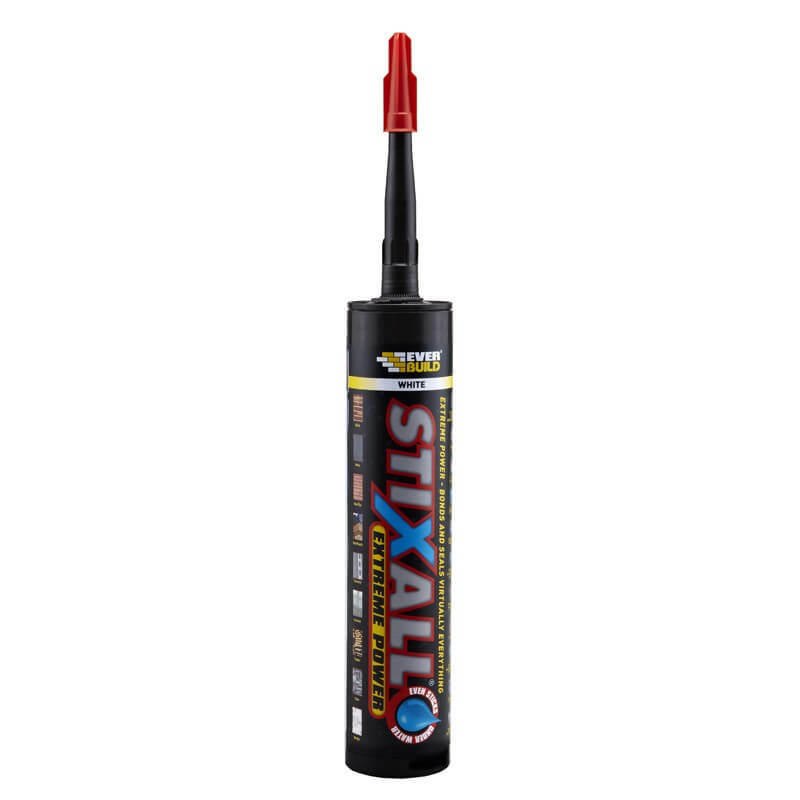 Stixall Extreme Power can be used as a high quality nail replacement, even on damp surfaces, or for perimeter pointing around doors and windows, especially in mobile structures such as caravans and boats. Sealing and bonding in almost every application imaginable. 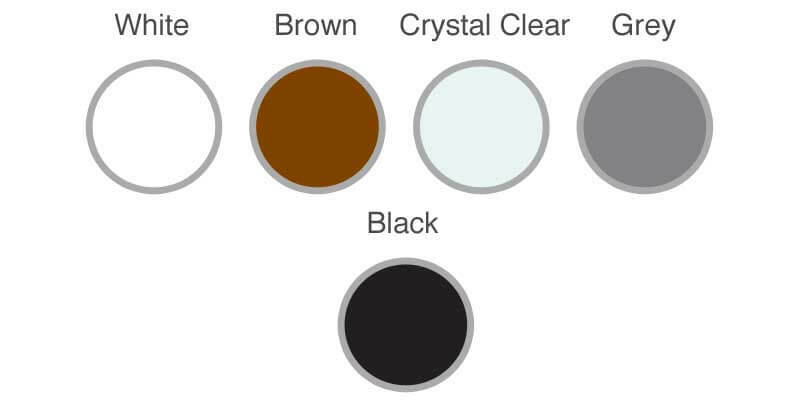 The following are just some examples. – Perimeter pointing around doors and windows, especially in mobile structures such as caravans and boats. 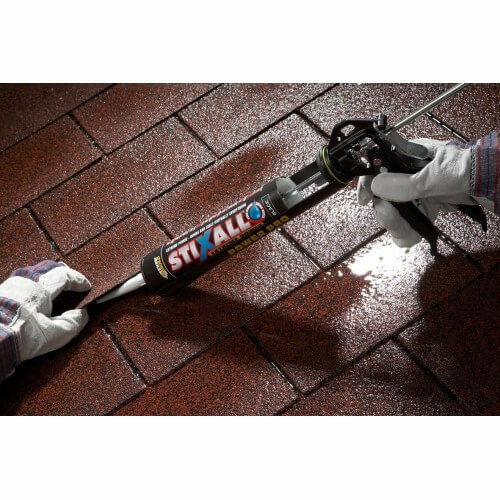 – Bonding difficult materials such as specialised polymer systems, metals and fibreglass. 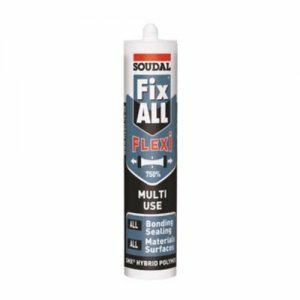 – Any application requiring high performance, durable sealing and bonding joints. 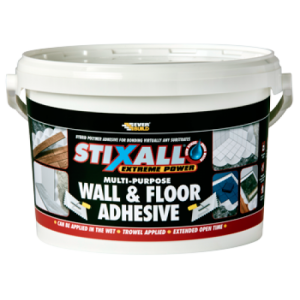 – Application where resistance to chemical spilage is required (Garage fourcourts etc). 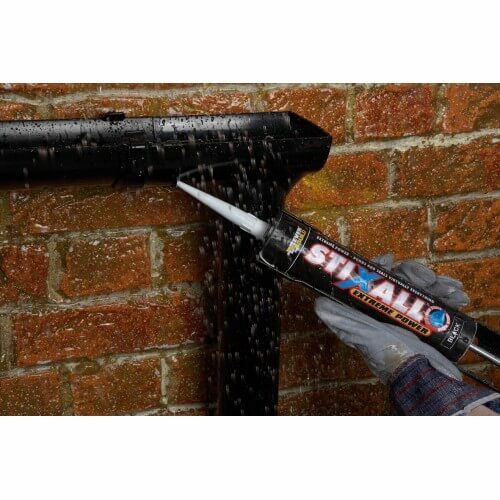 – Totally waterproof and weatherproof. 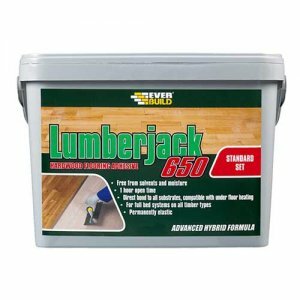 – Powerful anti-fungal properties prevents mould growth. 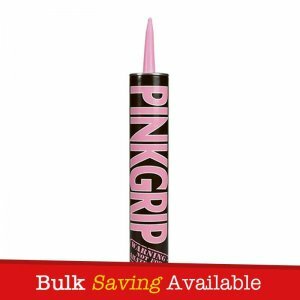 – Resistant to temperature extremes of -40°C to +150°C. 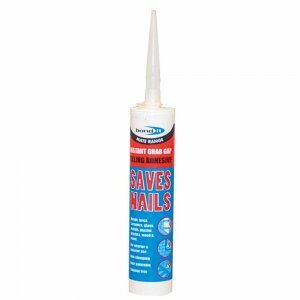 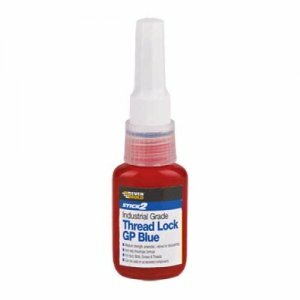 – Resistant to chemical & petrol (10% dilute acids/alkalis, most solvents). 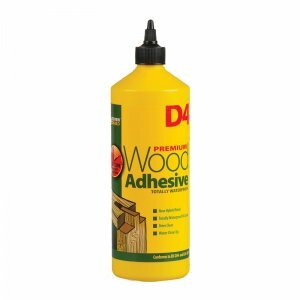 – Excellent primer less adhesion to most surfaces, including metals, most plastics, concrete, plaster, platerboard, polyester, Perpex, wood, enamel, painted surfaces and etc.